LAS VEGAS – Brian McClanahan, Paul Nero and Ronnie Proctor all clinch NHRA Lucas Oil Drag Racing Series World Championships this weekend in the early rounds of eliminations at the NHRA Pacific Division Lucas Oil Series event at The Strip at Las Vegas Motor Speedway. McClanahan, Alta Loma, Calif., entered the weekend with a one-point lead in Stock Eliminator over 2017 Champion Justin Lamb as both drivers looked to add to their points totals. 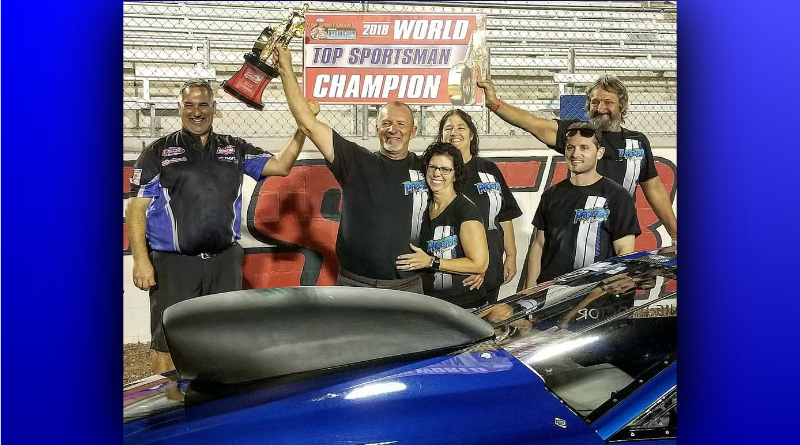 With a round one victory, and a loss by Lamb, McClanahan clinched the 2018 NHRA Lucas Oil Stock Eliminator World Championship. Elimination rounds continue Sunday in Las Vegas with championships still on the line in Comp Eliminator, Super Stock, Super Comp and Super Gas. Any championships not decided this weekend will move to Auto Club Raceway at Pomona and the Auto Club NHRA Finals next weekend.